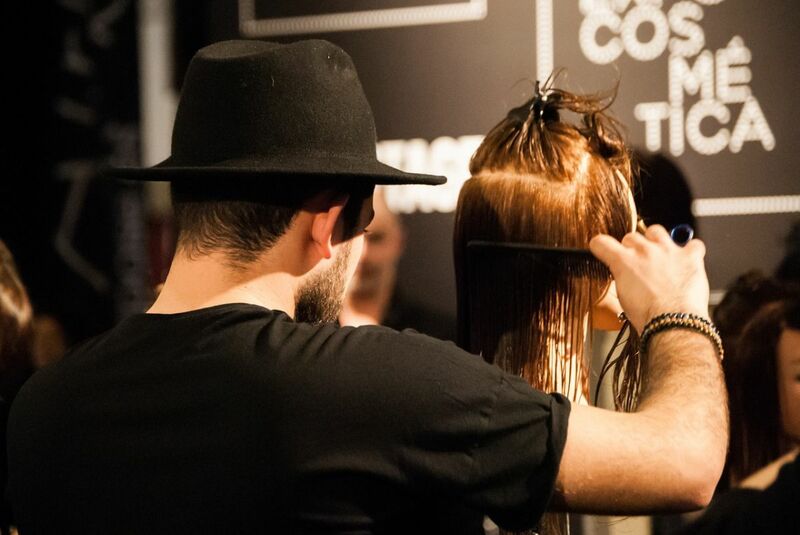 Hairdressing or barbering comes with the opportunity of unleashing your creative potential. 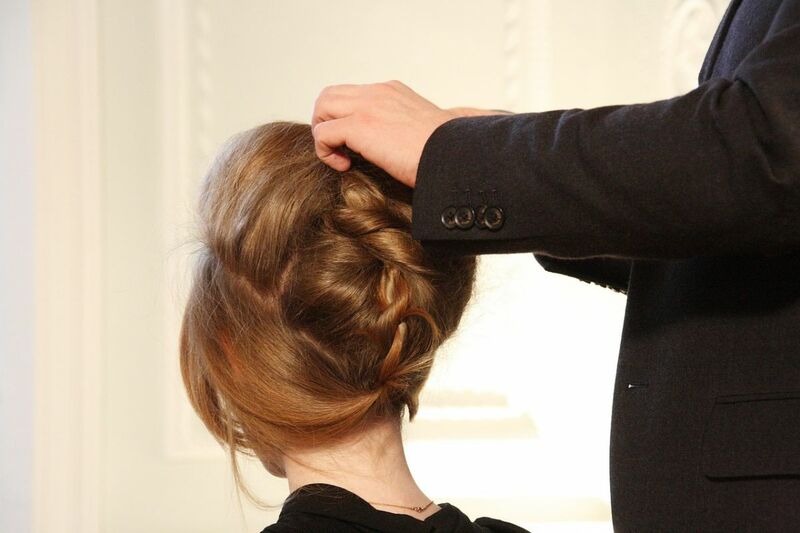 Yoiur are not only limited to the salon there are opportunities other areas of the profession, be it bridal hair, hair for fashion shows, or styling for TV and film. 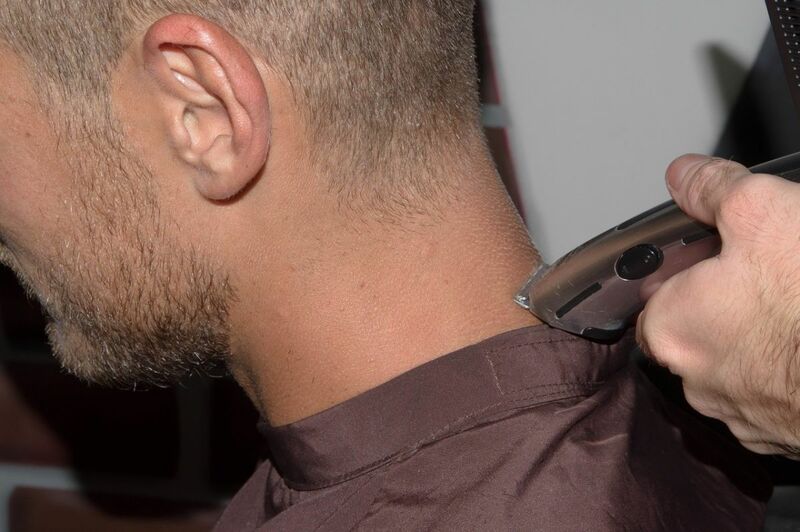 A person whose occupation is to cut or style hair in order to change or maintain a person’s image. 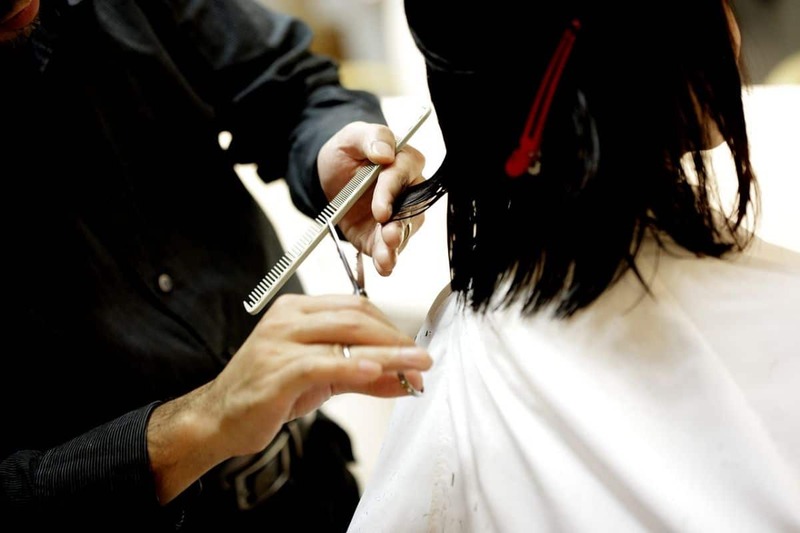 Is a person whose occupation is mainly to cut, dress, groom, style and shave men’s and boys’ hair. 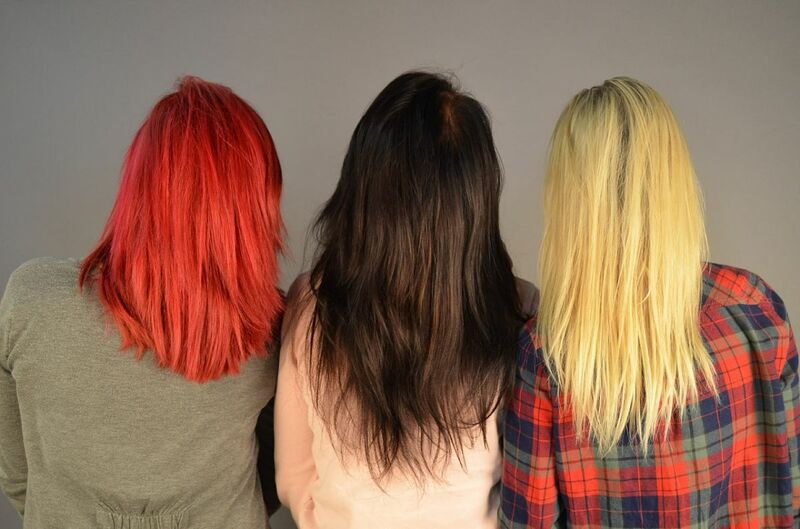 The aim of this unit is to develop your creative skills to advanced level to combine, adapt and personalise a range of colouring and lightening techniques to achieve a variety of fashion effects that complement a style. 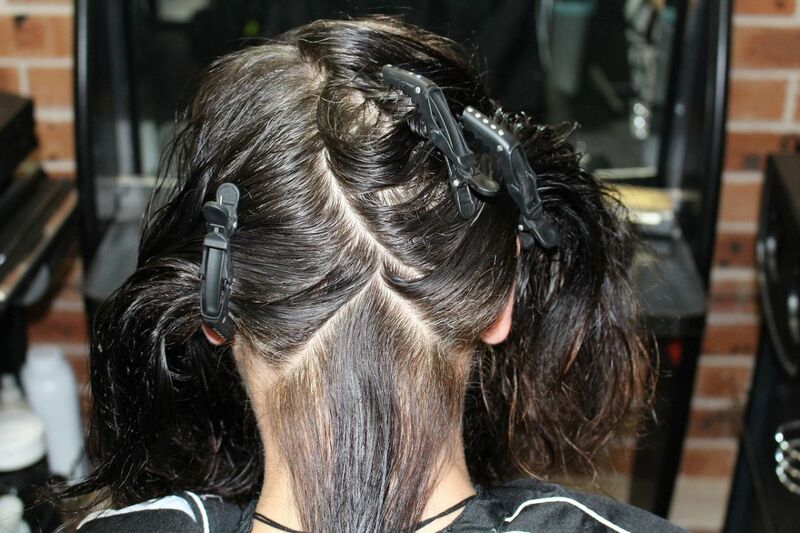 This unit is about creating a variety of styles using various techniques for attaching hair extensions. 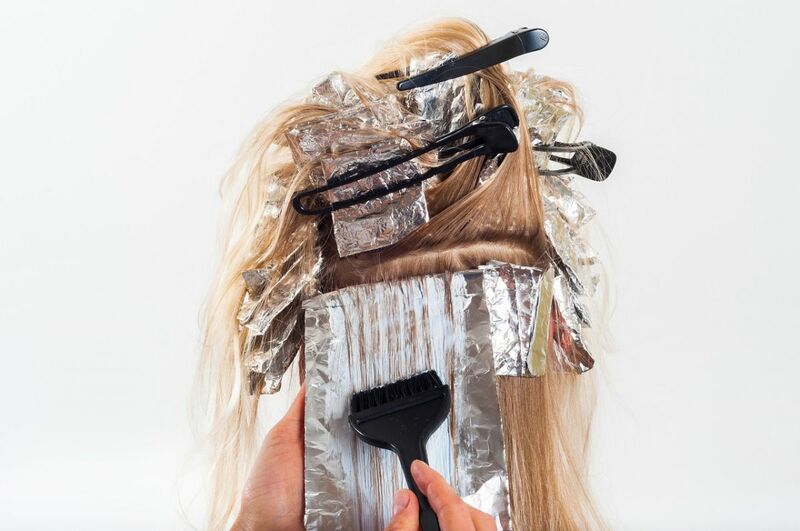 You will learn how to assess your clients’ hair by identifying influencing factors through consultation techniques; this will enable you to identify the correct products, hair attachments and methods of attaching the added hair following health and safety throughout. 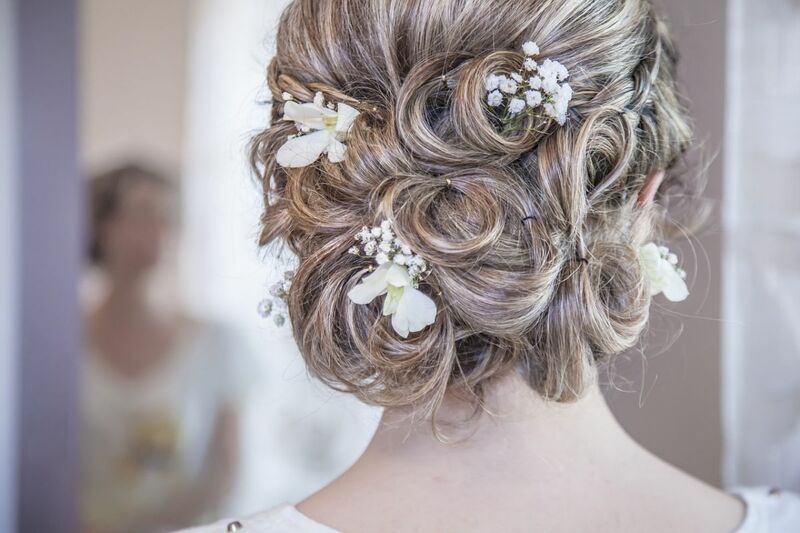 The aim of this unit is to develop your technical skill to an advanced level to create a variety of bridal hair styles that are personalised for each client. 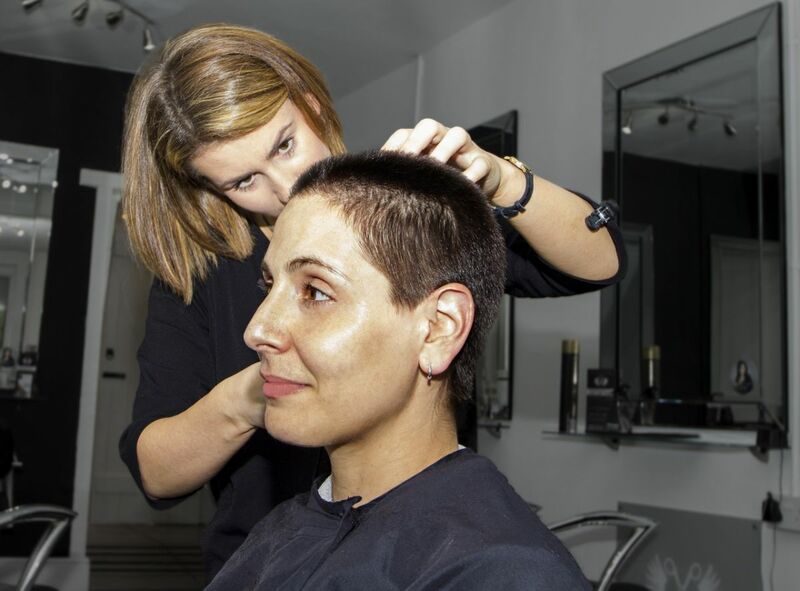 The VTCT Level 2 Certificate in Cutting Hair is a qualification that has been specifically designed to develop your practical skills. 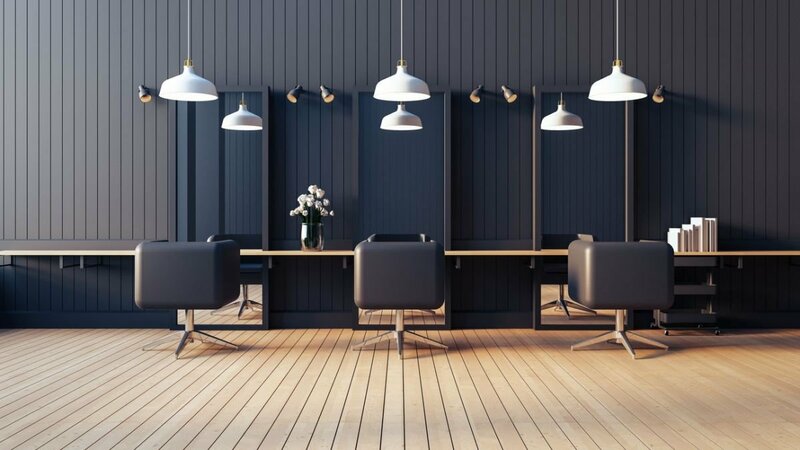 The VTCT Level 2 certificate in colouring hair is a qualification that has been specifically designed to develop your practical skills in; the creative art of colouring and lightening hair and how to provide an effective consultation service for clients. A person whose occupation is to cut or style hair in order to change or maintain a person's image. 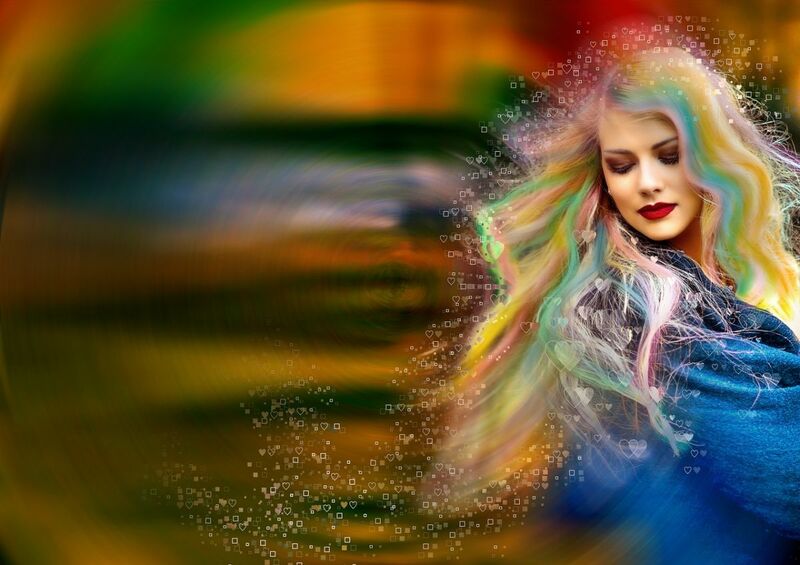 This is achieved using a combination of hair coloring, hair cutting, and hair Texturing techniques.